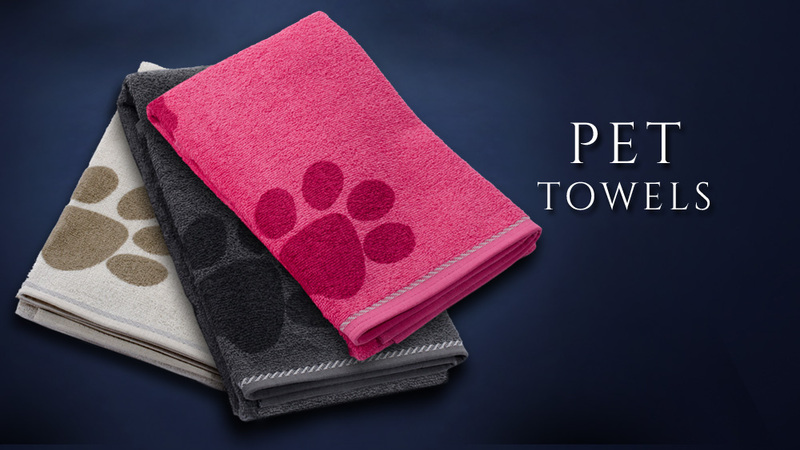 SilverlocTM, is a premium brand of performance towels three years in the making. It is a collaboration between us, a husband & wife design team, and some of the brightest minds in textile development and University Research teams in the United States. 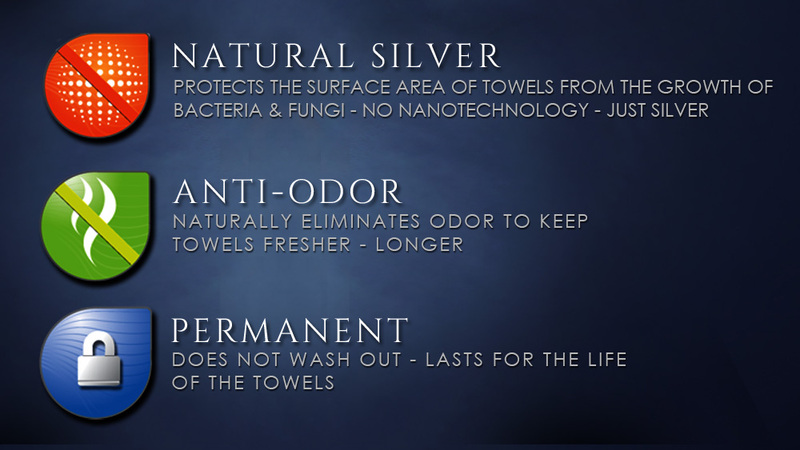 In 2015, we released the world’s first naturally anti-bacterial bath pouf infused with silver to inhibit the growth of odor-causing bacteria by 99.9%. 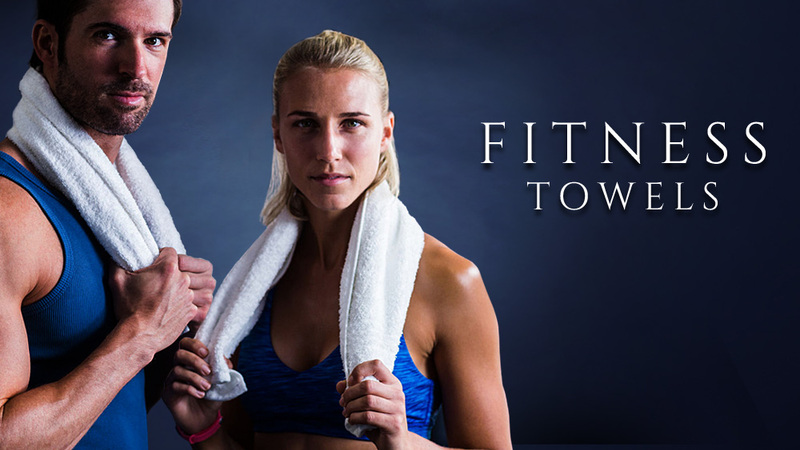 Now we are pleased to share the next phase of development; a collection of innovative towels for home, fitness, and pets harnessing the same proven silver technology to combat odor and bacterial growth. This is not nanotechnology or a harmful chemical process, just silver. 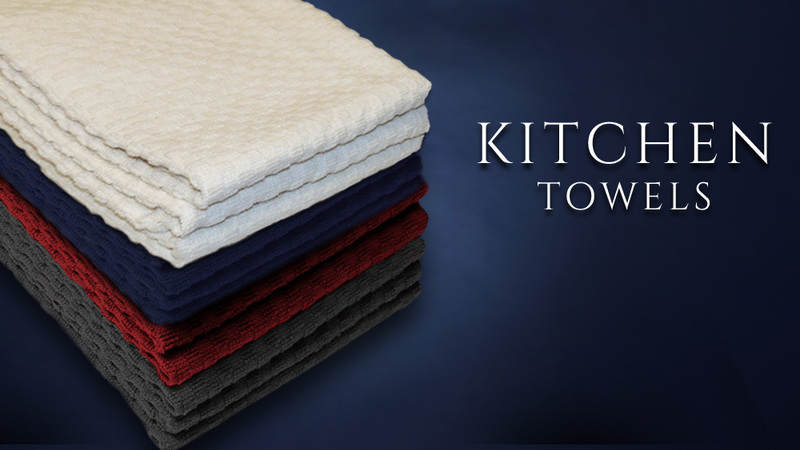 By weaving our unique silver thread into the cotton fiber, it creates a barrier to inhibit the growth of bacteria and eliminates human-based odor. 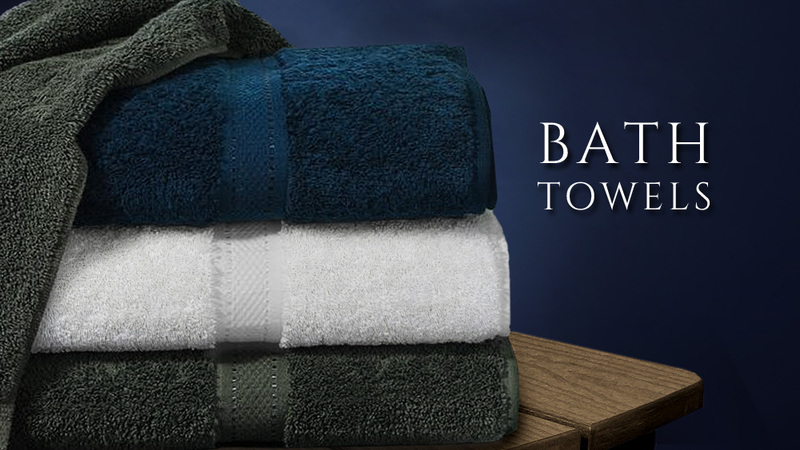 The result is a collection of towels that are incredibly balanced in performance and versatility and requires minimum maintenance effort (read: less time doing loads of laundry), to keep you cleaner, fresher, longer. *Images shown are current Pre-Production and may vary from Full Production launch. We want to invite you along for the ride and have the opportunity to participate in the project by offering input on things link colors, styles and features. Plus, subscribers will get priority notification before the campaign launches so you can get yours first. Thanks for your interest and support. You guys are awesome!